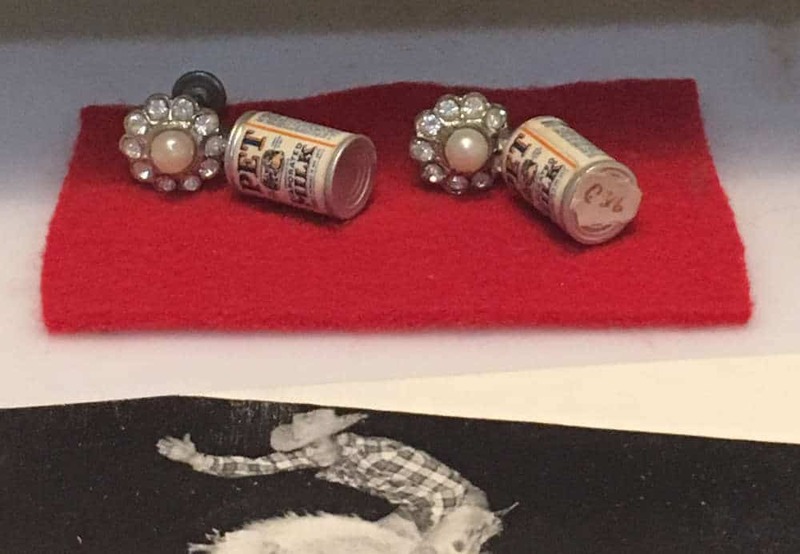 The museum, located at 211 Main Street in Truth or Consequences, is as close as one can get to a comprehensive history of Sierra County. From mammoth and mastodon skulls and the world-class collection of prehistoric pottery to the Apache, Hispanic, mining, ranching, and cultural exhibits, the museum is a fascinating complex of historical artifacts. 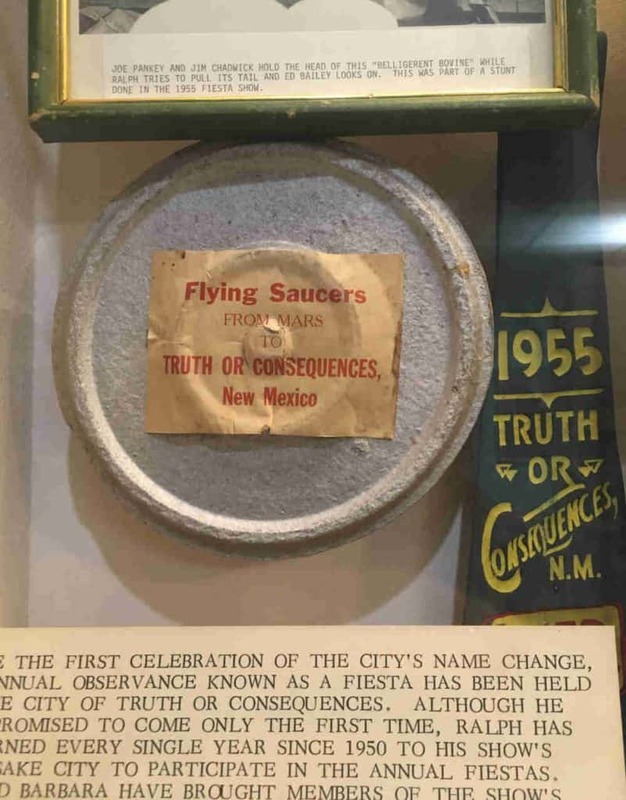 The museum will host its annual Open House during Fiesta (May 3, 4, 5). Frontier Legends (period entertainment featuring characters from 1865-1910) will perform at the museum right after the parade. Admission is free all weekend. 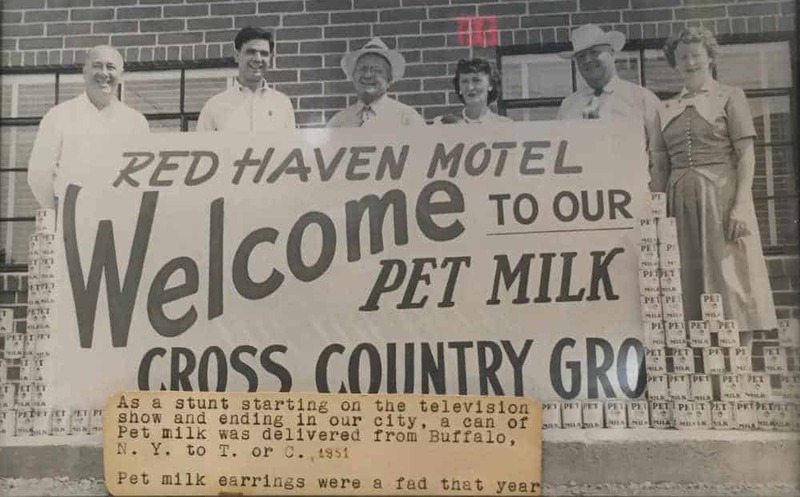 Check out the Ralph Edwards Room to learn more about how Fiesta began! 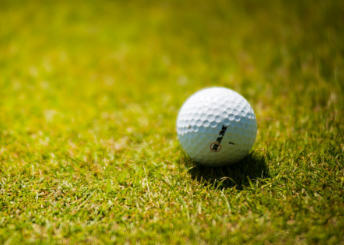 One day only, four-person scramble, $50 per player includes lunch, refreshments, and prizes. Beginners to advanced players welcome! Contact: Terry Taylor, 575-894-2603, terrytaylor1010@gmail.com. Summer beers are here! Pop in to the Brewery the day before Fiesta to try a few. 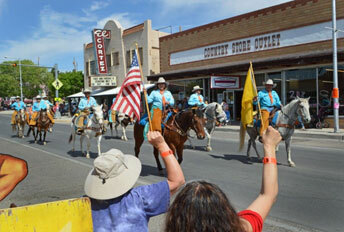 For 70 years, the annual Fiesta has been a fun-filled weekend for the whole family. Following Saturday morning’s Fiesta Parade downtown, Ralph Edwards Park serves as the event’s epicenter, offering 2 days worth of live music and vendors, as well as the junk boat race on the Rio Grande, a skateboard competition, volleyball and basketball tournaments, a rubber duck race, and more. 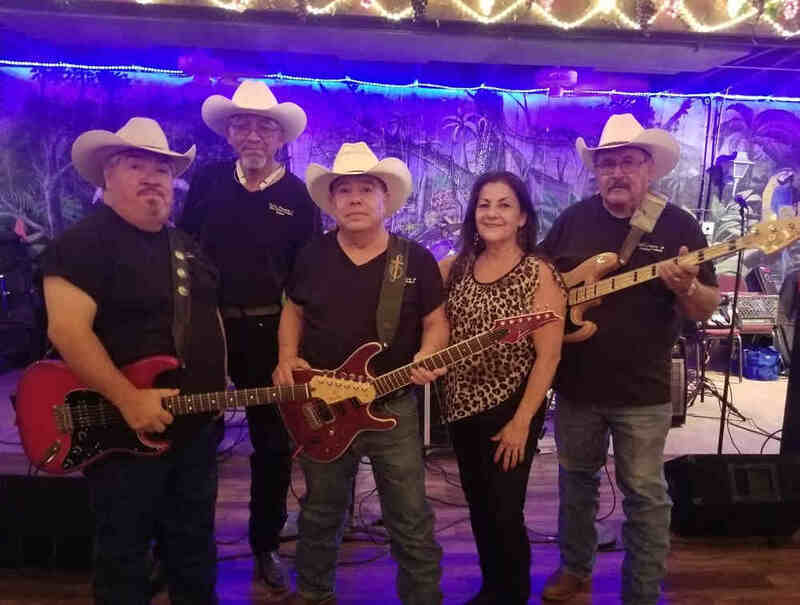 On Saturday night, country music fans won’t want to miss Janie Fricke at the Civic Center with local favorites Tudy Romero & The Silver Bullets and Moore & Moore. Sunday’s events begin back at the park with the Kids’ Fishing Derby followed by more live music and your last chance to splurge on turkey legs, funnel cakes and curly fries. 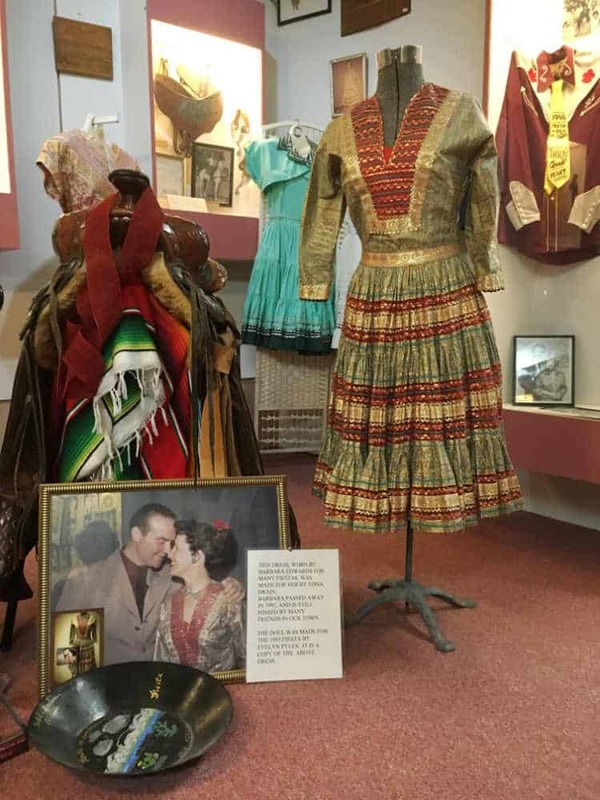 The Geronimo Spring Museum will hold its annual Open House throughout the three-day weekend, offering free admission and refreshments. Forms to participate are on the Fiesta website Forms page. Presented by KCHS Radio – acclaimed recording artist JANIE FRICKE will play live at the Civic Center, with special guests Moore & Moore and Tudy and the Silver Bullets opening! Will call opens at 5pm, doors open at 7pm, show starts at 7:15. Concessions will be provided by Hot Springs FFA Chapter; beer and wine will be provided by Truth or Consequences Brewing. Buy tickets ($32 in advance) at the Brewery, Cherrill’s Western Apparel, the KCHS offices, or online. Pay $40 at the door. 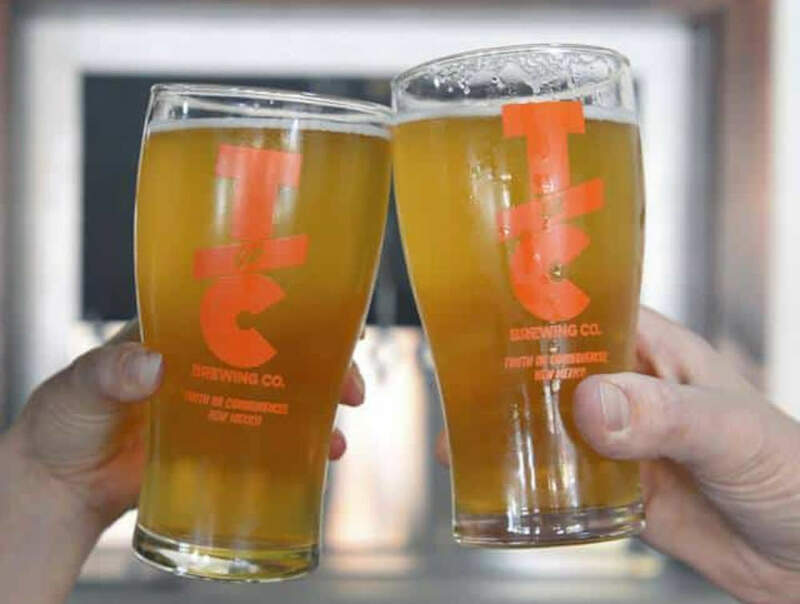 Each pint, flight, squealer, or growler of our beers sold on the 2nd Wednesday of the month earns the purchaser a token representing $1 to “donate” to one of three partner non-profits. 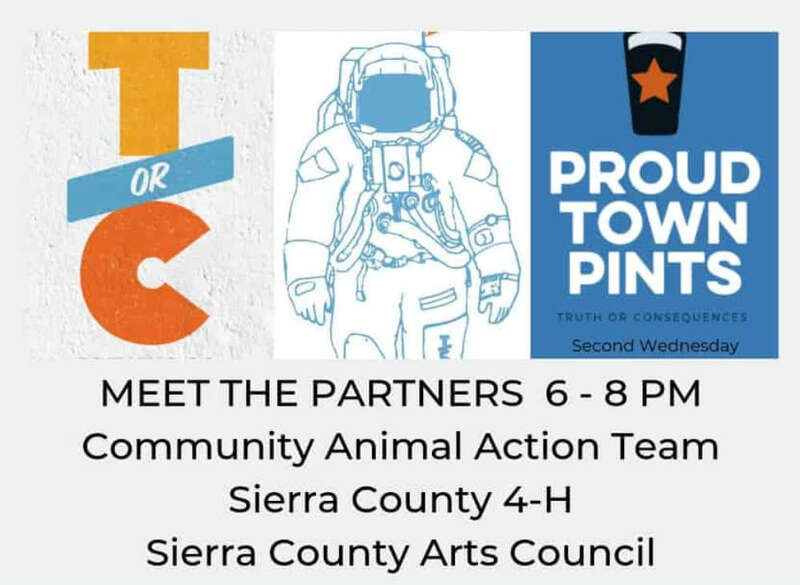 2019 Proud Town Pints Partners are: Companion Animal Action Team. Sierra County Arts Council, and NMSU Sierra County Extension and 4-H Program. Meet the partners from 6-8pm! Like Fleetwood Mac with added smoke and grit, these young rockers from Santa Fe shimmer on stage. Their music speaks to anyone who regrets not starting a country band in their garage. Hosted by TorC Brewing with Damián Luna and Calista Sing. 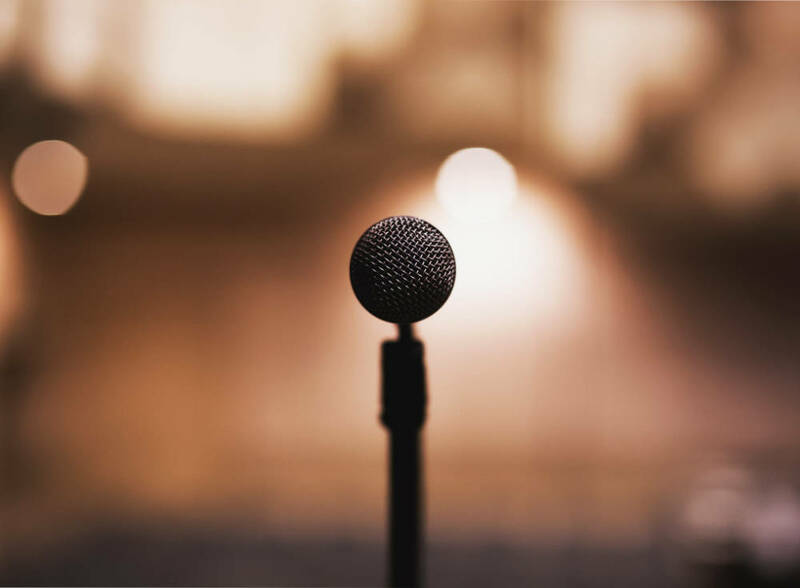 Open to musicians, poets, comedians — all are welcome, including kids, so performers should keep language and content clean and tasteful. A house guitar will be available. Sign up in-person (no phone calls!) at the bar starting at 3pm on the day of the event. Find Calista or Damián when you arrive; if you have not yet signed up, slots may still be open. Each performance is limited to 3 pieces or maximum 12 minutes. The final performance is at 9pm. No cover. Performers get specials; ask Calista or Damián for a coupon. 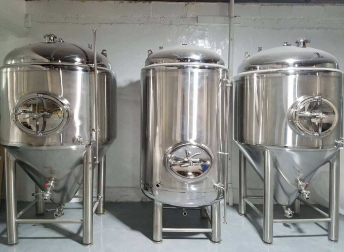 Take a tour of the Brewery’s beer production floor and learn about the brewing process. Look for the tour meetup sign when you arrive. The tour is about one beer long. Participating businesses include galleries, studios, shops and restaurants on Broadway, Main, and points in between. 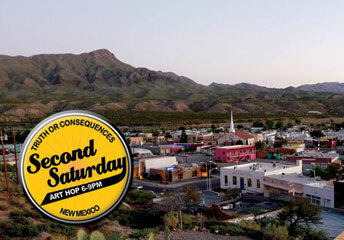 Check the Second Saturday Art Hop page on Facebook for late-breaking information. Contact: MainStreet Truth or Consequences, director@torcmainstreet.org. 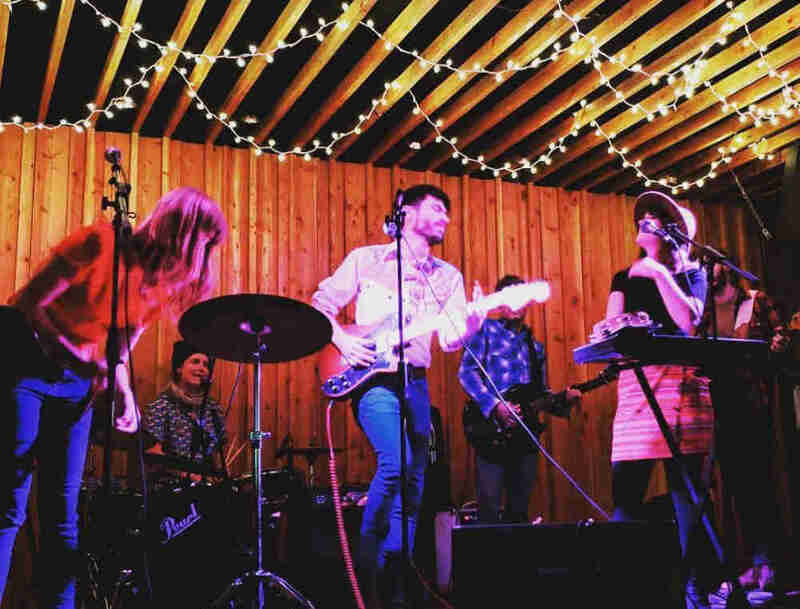 Mystic Spacemen (El Paso TX) sing desert-inspired surf and rock-n-roll. These fellas sing with the souls of those who have loved and lost in the desert and lived to tell the tale. Not for the faint of heart. 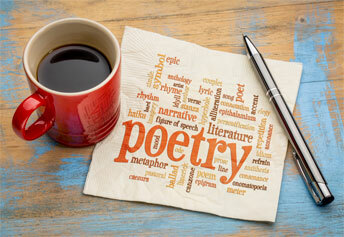 The Black Cat Poets have been meeting since 1991. Anyone can join their second Sunday gathering and enjoy a noncritical, appreciative atmosphere and read their poetry to the group. Coffee and pastries are available for purchase. Repeats every 2nd Sunday. Contact: Carol Borsello, 575-202-8642, carbor1405@gmail.com. 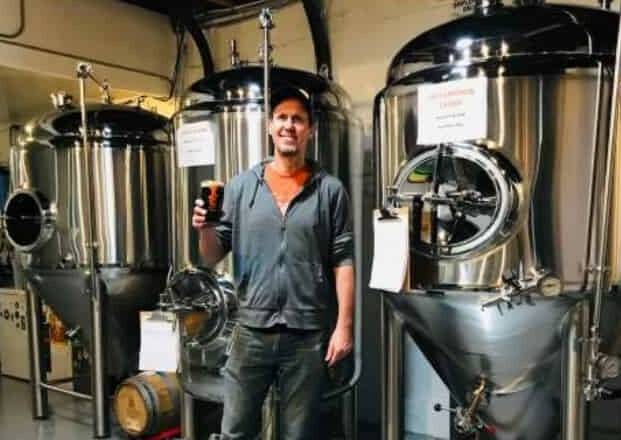 Join the Brewery’s own LyndaStar Thompson for a night of painting and sipping. 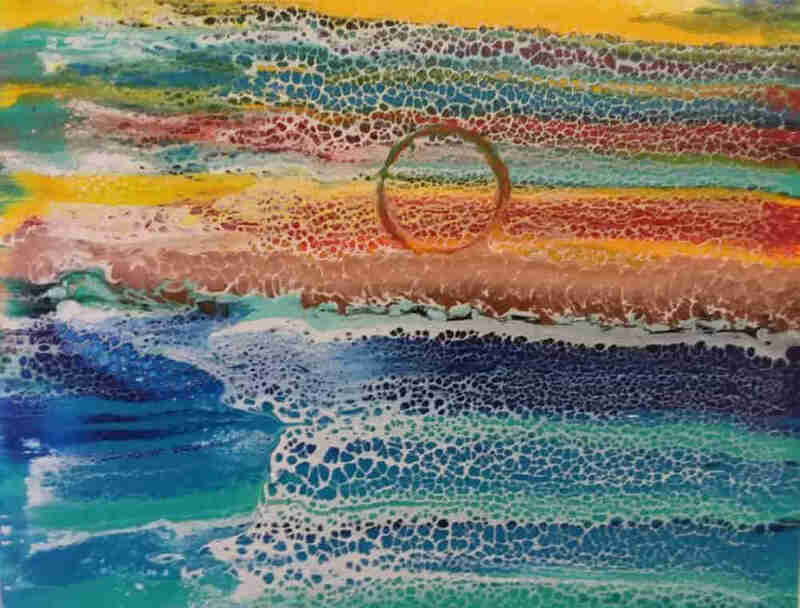 You’ll get to try the “Acrylic Pour” medium. $40 includes all the supplies you need. Go home with your own 16×20″ painting. The event is limited to first ten people to sign up, so don’t delay! Contact LyndaStar directly to sign up: 575-740-7378. Prizes are awarded in this Catch-Photo-Release fishing tournament. Anyone with a watercraft that floats and is propelled without a motor can enter. Other rules apply. 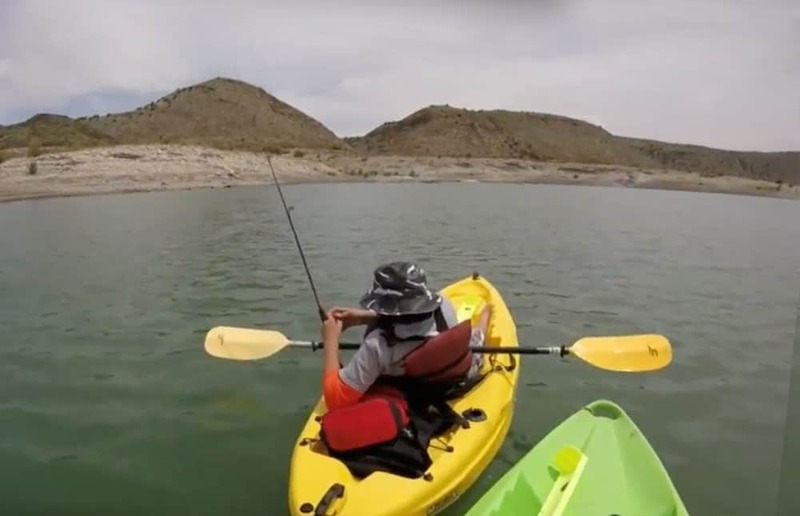 A mandatory captain’s meeting begins Friday at 7pm; fish on Saturday from 7am to 3:30pm, bring photo files to Zia Kayak Outfitters by 4:30pm. Sunday’s Awards Ceremony at Sierra del Rio Golf Course starts at 11am. Cost to enter is $65 per entrant. For updates or more info, check out the Facebook event. 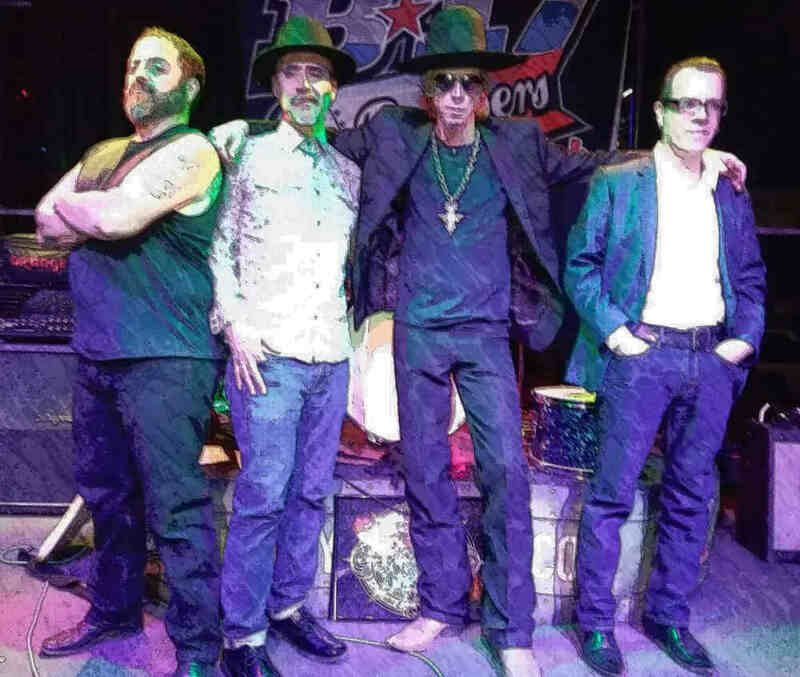 Local legends Tudy and The Silver Bullets woo lovers of Tejano, country, and rock music. Don’t miss this show if you are a fan of Freddy Fender and Southwest desert dance hall music. No cover. 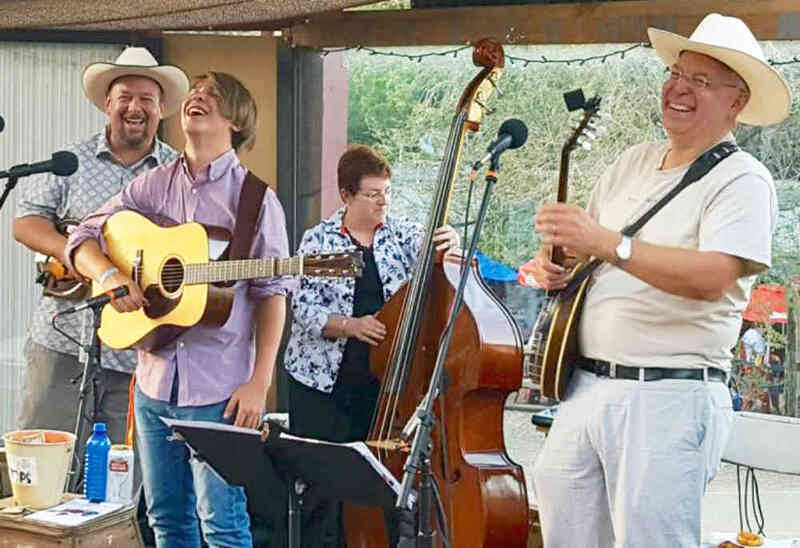 Take a drive up to Hillsboro to hear Kitty Jo Creek Bluegrass Band perform at the Community Center! $10 regular admission, $5 seniors, children, Sierra County Arts Council members. Contact: Catherine Wanek, 575-895-5652, cat@blackrangelodge.com. Join host Alice for a bit of fun and probably learn something new! Hillbilly funk for the whole family. 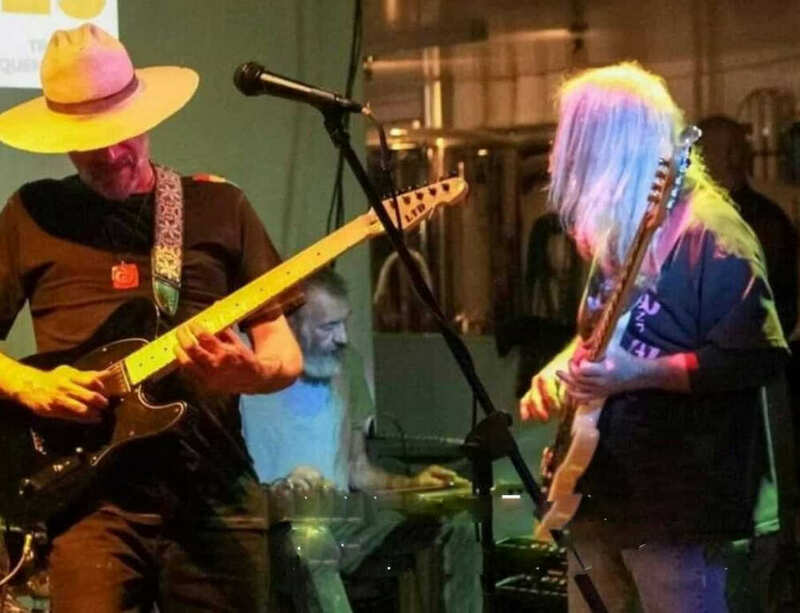 Locals Chocolate George and the Family Biscuit will get you rockin’ and swayin’ with their down-home vibe and funky riffs. It’s George’s Birthday eve, too — so of course there will be chocolate cake. 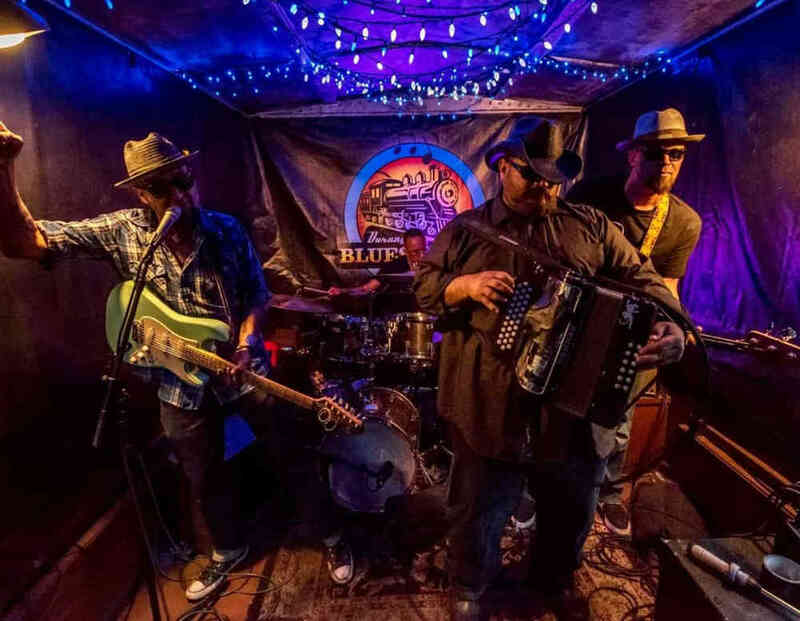 The Gatos specialize in Blues, Cumbia, 30s Jazz, Ranchera, Swing, Tex Mex and Zydeco! Come get your kicks with the true sound of Route 66 southwest glam and grit. From Albuquerque, NM. No cover. 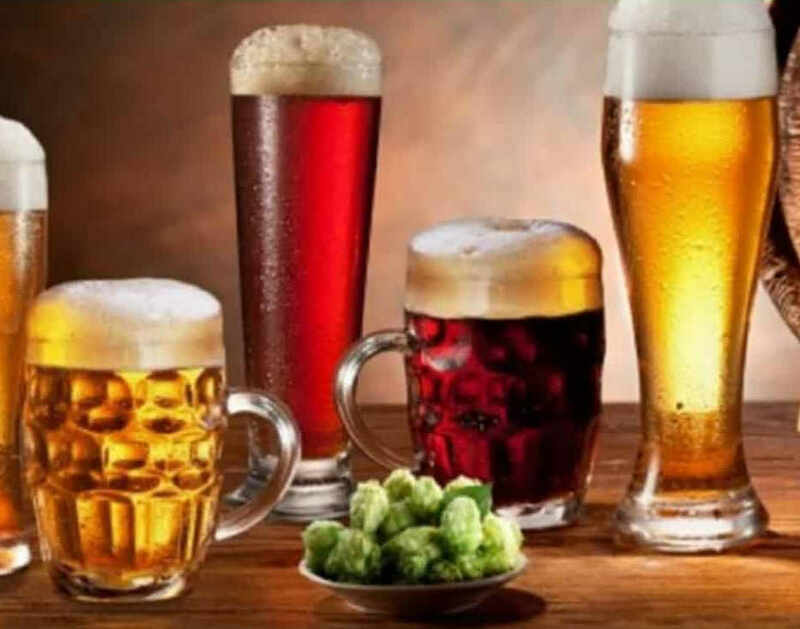 Cicerone Certified Beer Server Susan Hafer will share the basics of how grain, hops and yeast impact beer flavor. Join her to gain confidence and find your beer style! 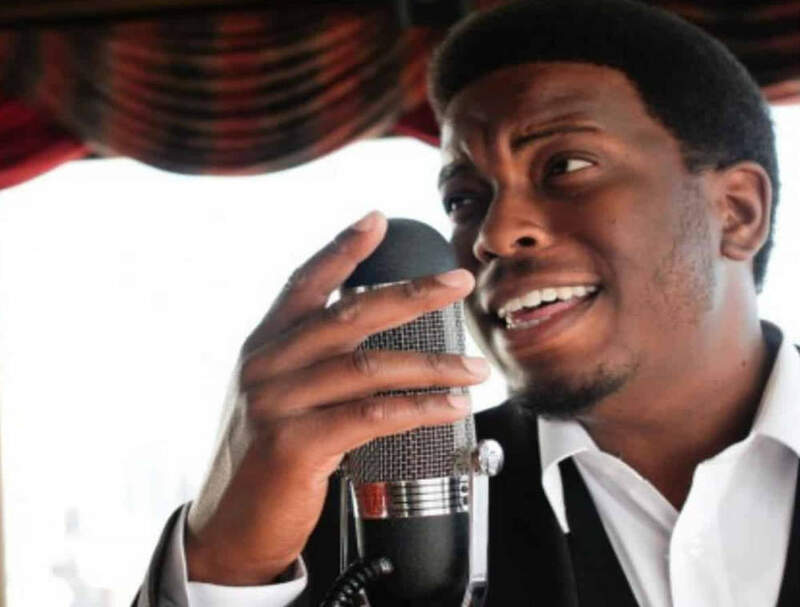 Quinn Deveaux and his band don’t come through often, so don’t miss this special opportunity to see an excellent soul band in a craft beer and hot springs town! The music is true feel-good soul and rhythm and blues — think Ray Charles, Stevie Wonder, Sam Cooke, or Marvin Gaye. Brought to you in partnership with the Pelican Spa. No cover. 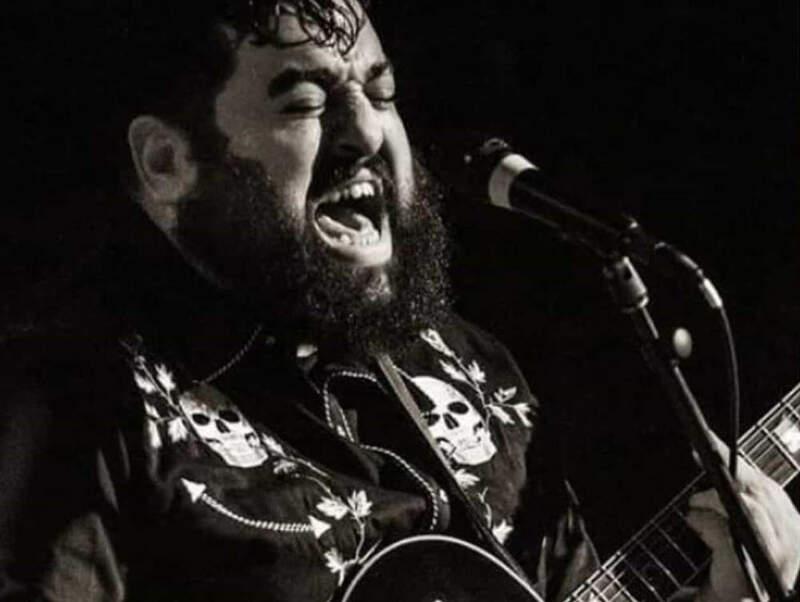 Los Dientes returns from Las Cruces with his special brand of country music rooted in heavy metal. Sometimes loud, sometimes acoustic, excellent for those ready to take a strange, soulful ride with bluesy beats. No cover. This multi-level class explores basic yoga asanas in-depth, working mindfully on alignment, strength, stability, and mobility. 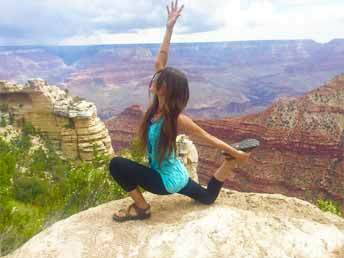 Suited to beginners and experienced yoga practitioners. The theme on any given day will be based on students’ needs. 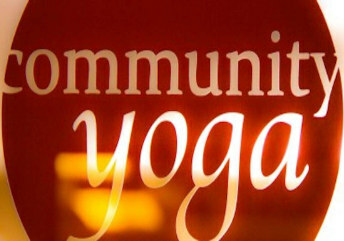 Come in with your yoga puzzles and challenges, your favorite and least favorite poses, and any other requests. $10 for drop ins or buy five classes for $45. A mixed level hatha yoga class with some vinyasa, book-ended with breathwork and contemplation, in the spacious environment of Grapes Gallery. All are welcome. Cost: $15 per class, $60 for 5 classes, $100 for 10 classes. Walk right in every Tuesday and receive massage, reflexology and other care from some of Truth or Consequences’ finest healers. Suggested donation: $20+. Designed for anyone interested in starting yoga, this class offers basic poses, alignment help, and will progress at the rate of the students. $10 per class. An empowering yoga flow suitable for all levels with emphasis on mindful movement and breath, intentions, alignment, nurturing the self, connection with the heart, and applying yoga to life off the mat. Cost: $10 per class. 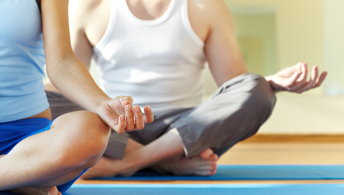 This alcohol-free social activity is great for staying in shape. The only requirements are the ability to walk, and knowing your right from your left. No partner is needed; experienced dancers will “angel” any new dancers. Singles, couples, and families (9 yrs+ minimum age) welcome. 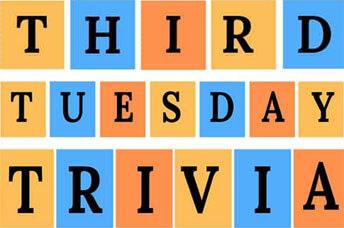 “Plus” dancing is from 5:30 to 6 followed by Mainstream dancing until 8 pm. Free to watch, $3 to dance. Call Joey at 505-804-3842 to confirm the dance is a go. 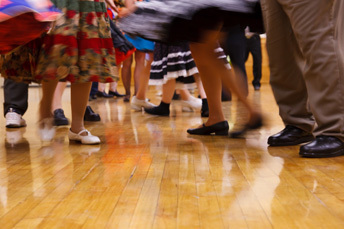 Similar square dance clubs are active in Las Cruces, Silver City, and nearly anywhere you find yourself. Contact: Carole Wheeler, Sierra Twirlers, 575-313-9971, randcintennessee@msn.com. A class for beginners over fifty, Gentle Yoga limits stress on joints while improving strength, balance and flexibility at a relaxed pace. Options using chairs are offered for those who wish to avoid kneeling and/or sitting on the floor. $10 per class or $45 for a 5-class pass. 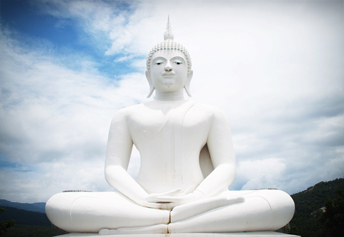 Review or discover the foundations of yoga practice: posture, breath, and alignment. Learn how to safely adapt a pose for your needs. Suited to all levels: beginners, people returning to yoga after time off, and experienced students who would like to fine-tune their practice. $10 for drop ins or buy five classes for $45. 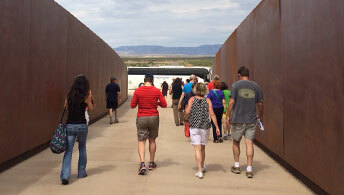 Southern New Mexico’s scenic beauty and rugged high desert are highlighted en route to the remote Spaceport America site, where visitors will see the Gateway Gallery’s interactive exhibits and kiosks; the G-Shock simulator; Spaceport Operations Center (SOC); the state-of-the-art fire station; and the URS/ Foster + Partners structure. The journey lasts approximately 4 hours. Enjoy a moderately-paced class for strength, stretching, balance, and relaxation, suited to all levels of yoga experience. Beginners welcome. 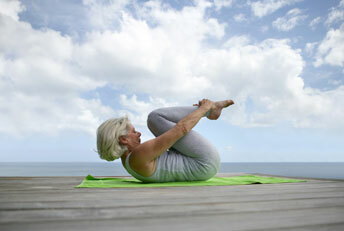 Cost: $10 drop-in, $45 for five-class pass$10 per class or $45 for a 5-class pass. Passes for Patty Kearney’s classes at Studio de la Luz can also be used at The Charles. Live music provided by NMOTFA Fiddlers and Friends. Toe-tapping fun, refreshments and a door prize weekly at this family friendly event. No alcohol or smoking are allowed in the building. All are invited to come and dance or just listen to the music. $4 at the door. Proceeds support the New Mexico Old Time Fiddler’s Association. 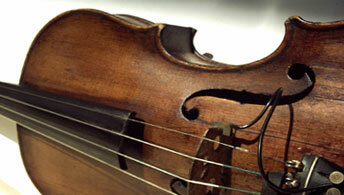 Contact: Manion Long, New Mexico Old Time Fiddlers Association, 575-744-9137, . 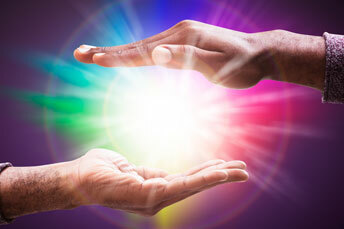 A walk-in reiki / share circle every Sunday. Donation. Thank you kindly for subscribing to Go Sierra County! Please check SierraCountyEvents.com for late breaking event info. We also post event information, including late entries, on Facebook, Twitter and the Tourism Blog. The "Go Sierra County" email is sent to subscribers monthly. One-click unsubscribe at any time. Be sure to look for a confirmation email after you sign up. Content for the monthly event list comes from SierraCountyEvents.com.